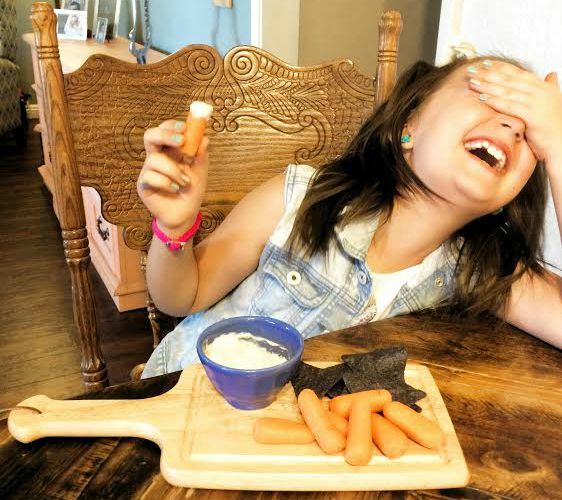 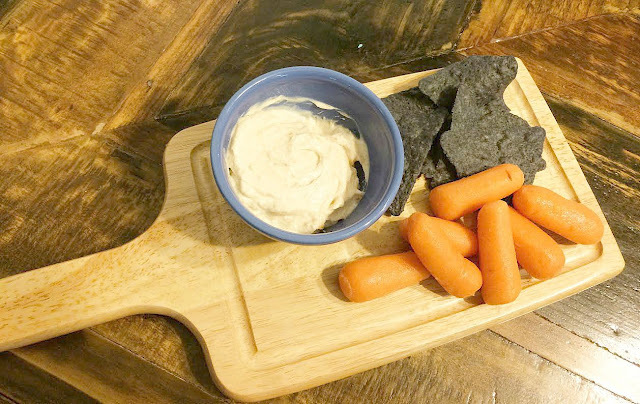 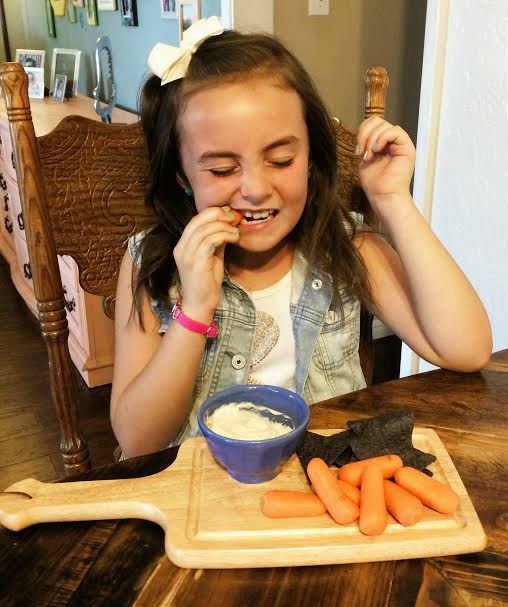 My girls love it as an after school snack, served with baby carrots, tortilla chips or sliced red bell peppers. 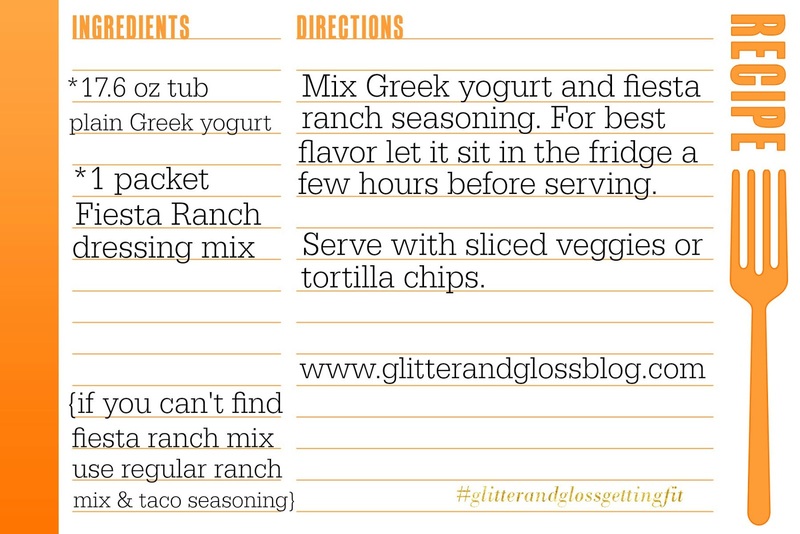 It is also really good when we have taco night. 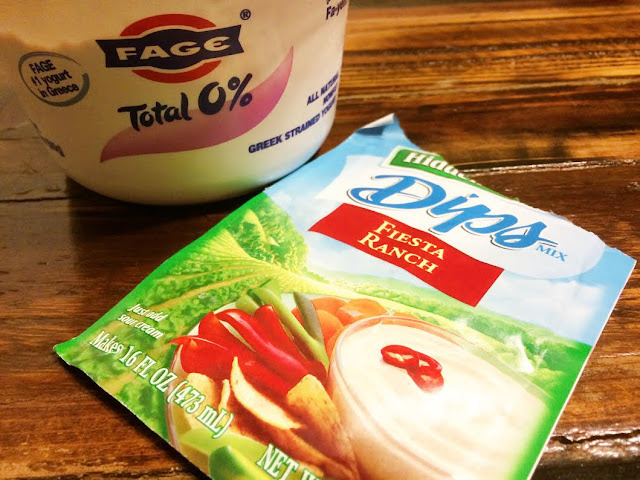 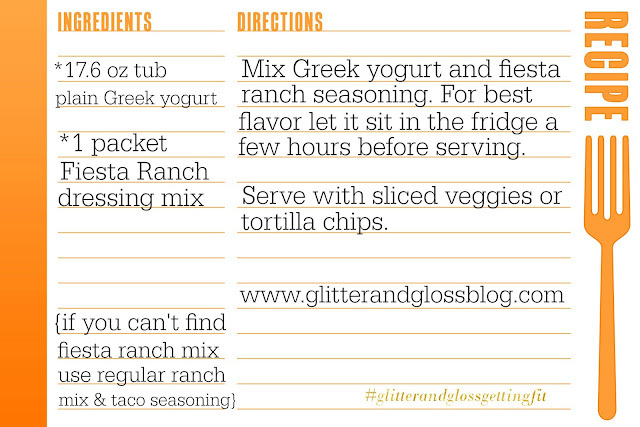 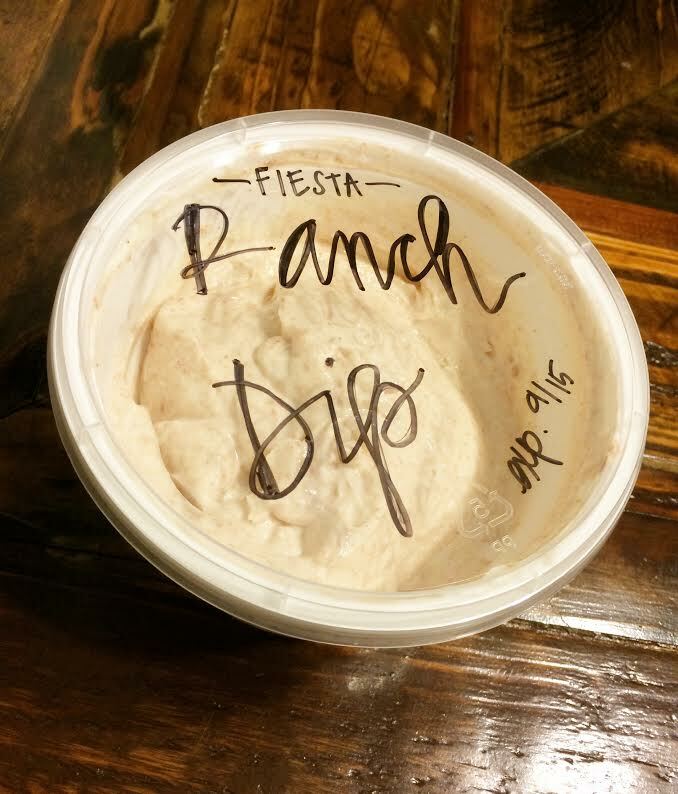 Fiesta Ranch dip is kid-approve, and much requested in this house!